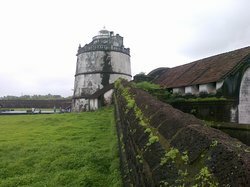 This is very historical place in goa . 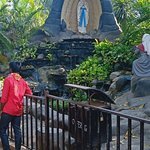 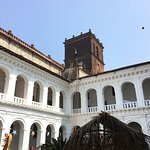 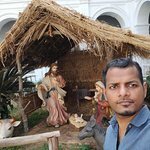 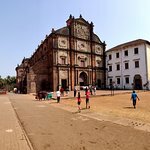 There have real historical things you should visit they are not change any amount of entrance fees it’s totally free ..
Well kept and clean this church is a World Heritage site and houses the remains of St Xavier. 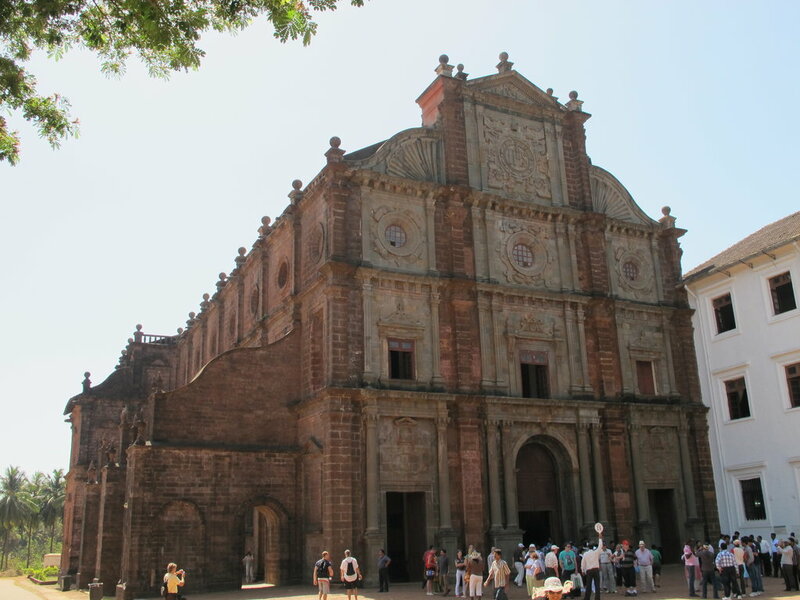 The history is fascinating and you really should go in with a guide to fully appreciate the power of the place. 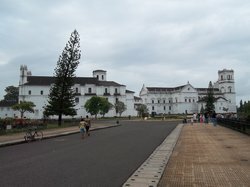 This place is for the history lover. 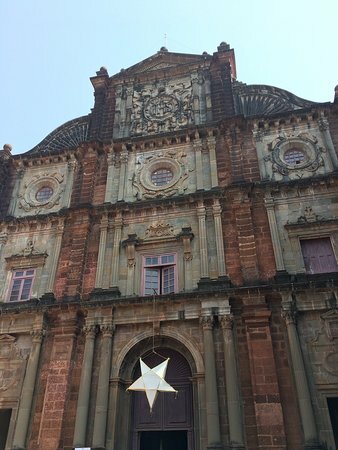 You got to know about many things about this religion. 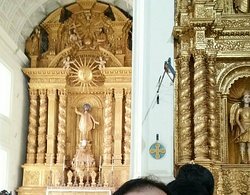 You can feel the structure by touching them not because of heritage walls. 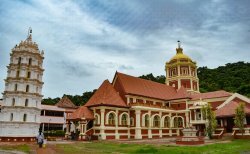 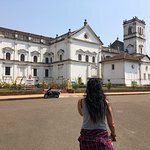 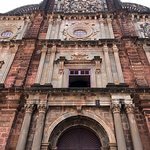 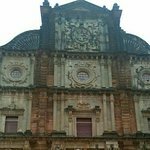 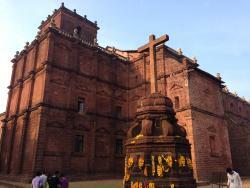 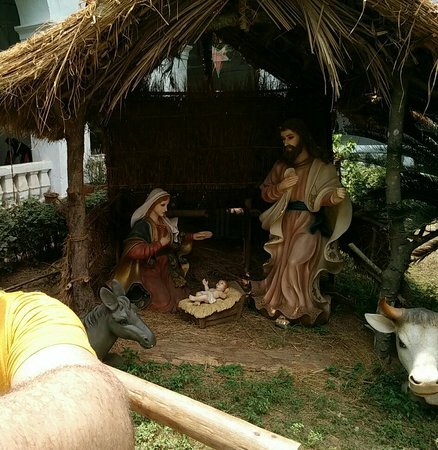 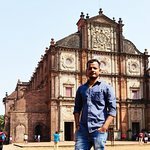 Your goa trip is incomplete without visiting old goa churches. 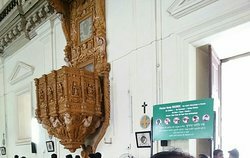 Mr Jerome, our guide livened up the church for us . 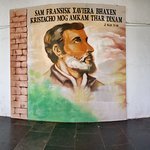 The myth around St Francis Xavier is very interesting. 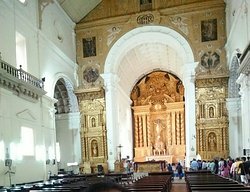 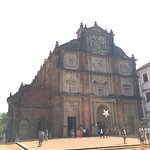 Must visit church in old Goa. 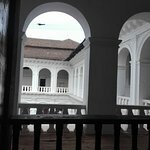 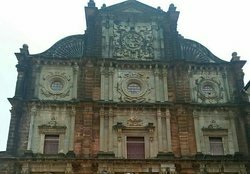 Get quick answers from Basilica of Bom Jesus staff and past visitors. 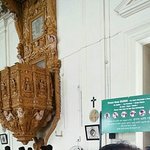 Hi Friends, What is the timing of church for visitors. 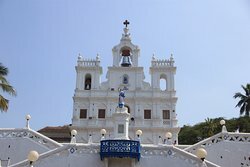 Hello, Planning to visit Goa during the Easter weekend. 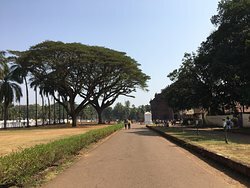 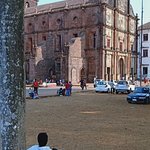 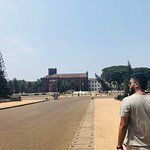 Can someone confirm if Basilica of Bom Jesus stays closed for tourists on Easter Sunday? 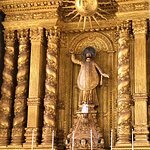 The Basilica is open on all days, Sunday and Festival days ...If mass is being celebrated I understand they ask you to wait till it is over .. 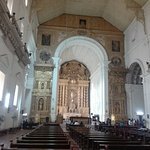 I reached the Basilica just after mass ... 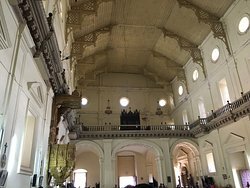 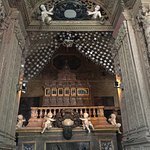 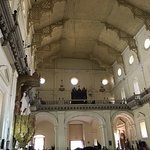 The main pews (Seating arrangement area ) is cordoned off and and tourists are allowed to move on the side to view St.Francis Xavier's Casket.... 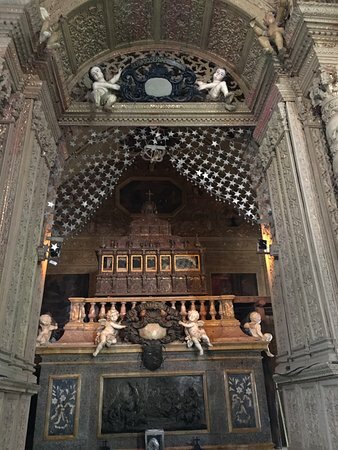 If you are a Roman catholic and are carrying a Rosary show it to them and tell them you would like to pray in front of the Alter with the number of your family members... 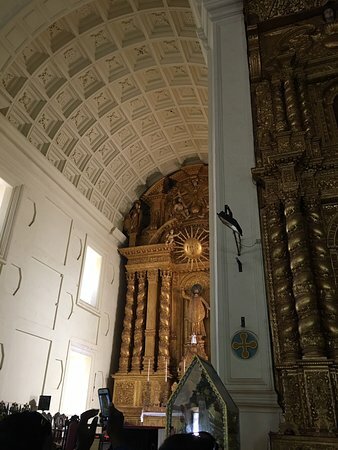 They allow you to go up to the Alter ... 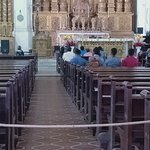 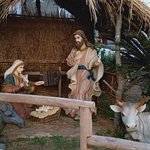 Tourists on Sundays and Holidays are plenty and of various religious beliefs and the Authorities would like to maintain reverence when you are near the Alter. 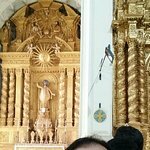 Have a nice visit and pray peacefully..